Just like one wrong measurement can make or break a recipe, choosing the wrong sized light fixture can seriously disrupt the design mojo of your space. Designers recommend a happy medium between too big and too small; that way the fixture is harmonious with the scale of the space without overpowering or feeling oddly small. Let’s start with some basic parameters before we add furniture to the mix. Note, these guidelines apply to ceiling lights like chandeliers, pendants and flushmounts in open rooms like living rooms and bedrooms. Begin with an open room, and note the room’s height, length and width. Add the two lengths together. This is the ideal diameter for a light fixture in this room. Start with the height of the room (floor to ceiling) in feet. Multiply the height by 2.5" to 3" per foot. Swap that value to inches (so 20 feet becomes 20 inches). This is the ideal height for a light fixture in this room. Depending on the room or placement of the fixture, the hanging length or height of a fixture is equally as important as the size. The clearance needed depends on the space the light is being used in. Keep 7 feet of clearance from the bottom of the fixture to the floor. If you have an 8-foot ceiling, consider a low-profile flushmount to achieve the clearance and general lighting requirements for the room. In an open foyer or hallway, hang chandeliers or pendants with the bottom at least 6" higher than the door. Above the bathtub, keep 8 feet between the top of the tub and the bottom of the fixture. That can be a tall order for smaller bathrooms, so if the height doesn’t accommodate this rule, consider a smaller chandelier or hang at least 3 feet away from directly over the tub (keeping the 7-foot clearance rule in mind). The spacing around and between lighting fixtures is also important, particularly in how it relates to surrounding furniture like a kitchen island or dining room table. 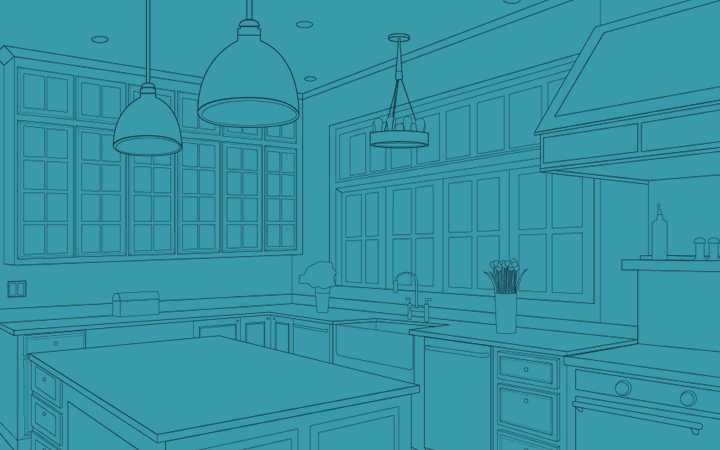 Lighting used in the kitchen and dining room over a surface use the guidelines above, with slight adjustmentsmostly with regard to hanging height and diameter or width. Take the table’s shape and size into consideration. 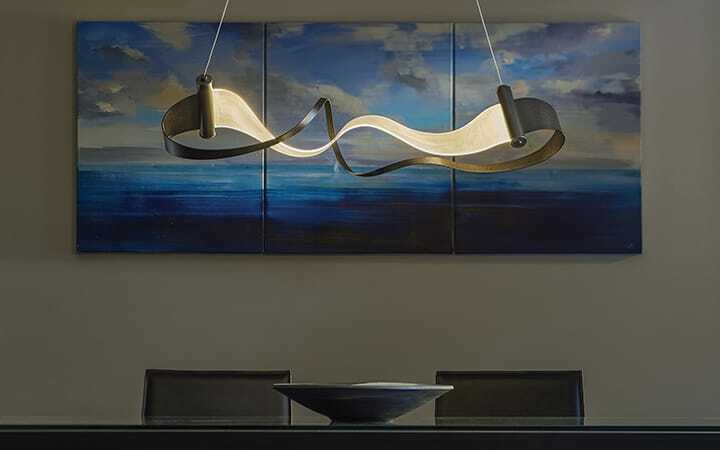 Long rectangular or oval tables work well with linear suspension or multi-light pendant options. Square or round tables work best with a single pendant or chandelier placed right in the middle. 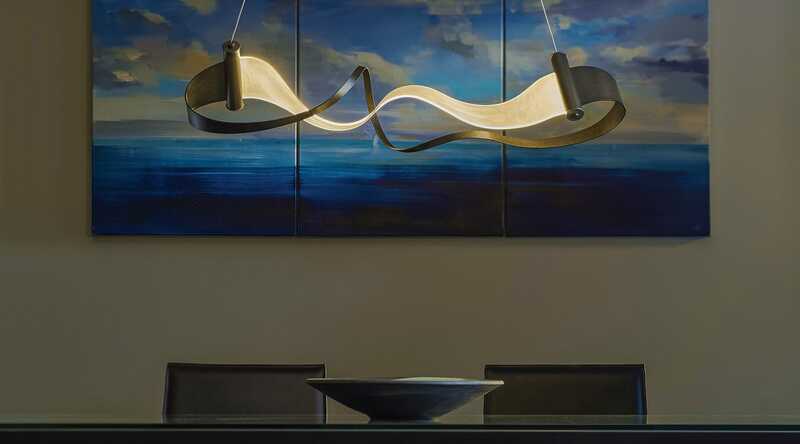 Multi-lights are also appealing in this instance: try a round canopy multi-light for a more dramatic effect. 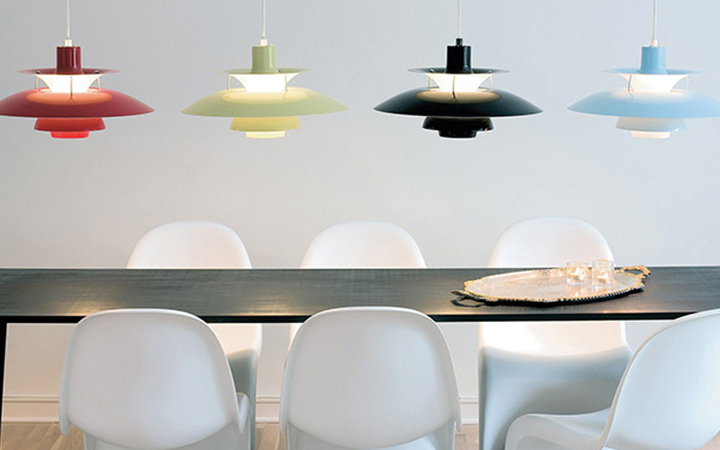 If you prefer multiples, smaller pendants lined across the table are just as much of a statement. When placing a fixture over a table, make sure the width or length is at least 1 foot shorter than the total length of the table (or 6" smaller on each side). Hang between 28" and 36" from the bottom of the fixture to the table top. 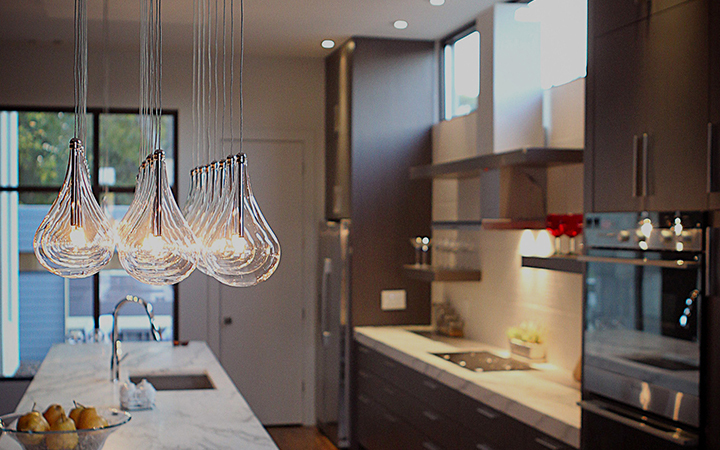 Pendants and mini pendants are commonly used to provide ambient and task lighting over a kitchen island or work surface. Measure the length of the island/table in inches. 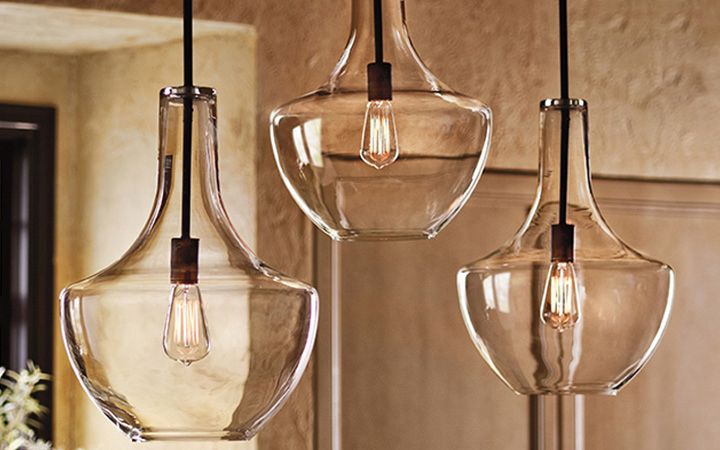 Determine how many pendants you want and the diameter of each. Add them up for a combined diameter. Example: 3 pendants with an 8" diameter. Combined diameter = 24"
Subtract the combined diameter from the length of the island. 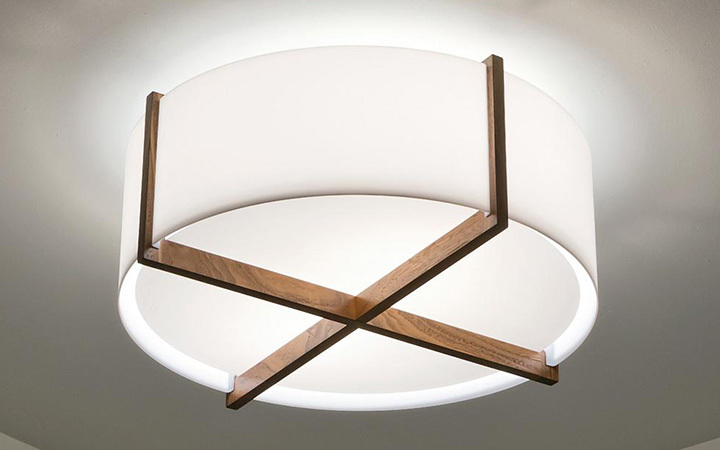 Example: 60" - 24"= 36"
Add 1 to the number of pendants. This accounts for the space between each pendant and the ends of the island. Example: Since we started with 3 pendants, we’ll tick this number up to 4. Divide your subtracted value by the number of pendants. Example: 36" ÷ 4 = 9". 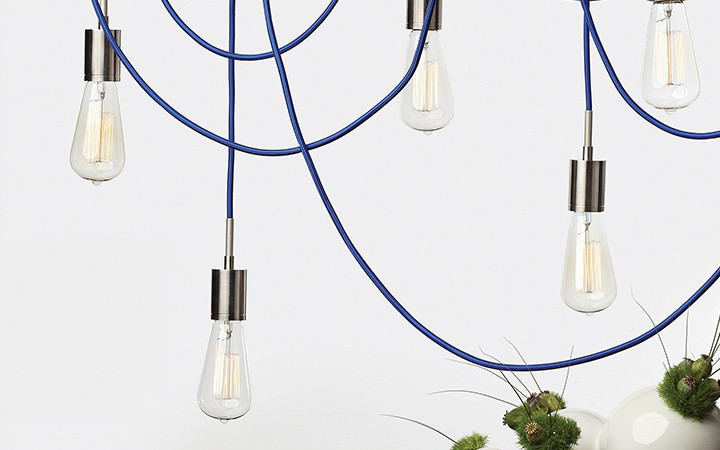 You’ll want to aim for 9" of space in between each pendant. Use an even number of large pendants over a kitchen island; each should measure about 1/3 the width of the surface below. If you prefer bigger pendants, go with even numbers using the same math above. For two fixtures, aim for each to be about 1/3 the width of the table or island below. 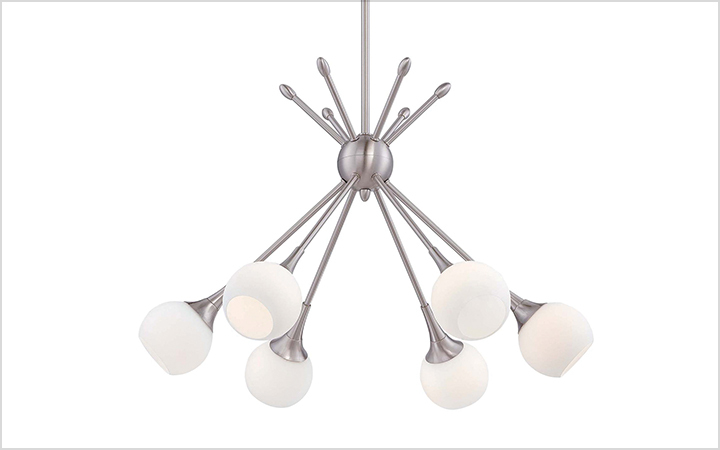 A good rule of thumb is to hang mini or medium-sized pendants 66"-72" off the floor to the bottom of each fixture.